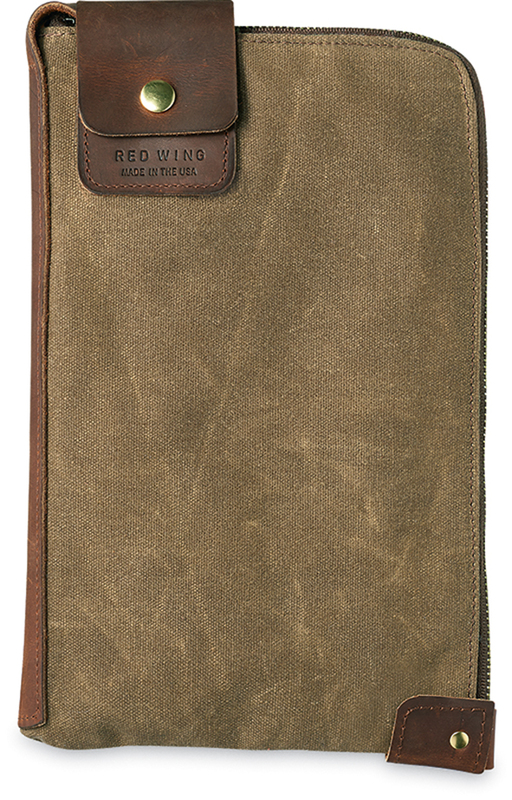 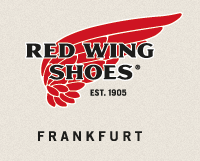 Two weeks ago Red Wing Heritage released the new Wacouta Collection which includes 2 Boots, 2 backpacks and 4 pouches. 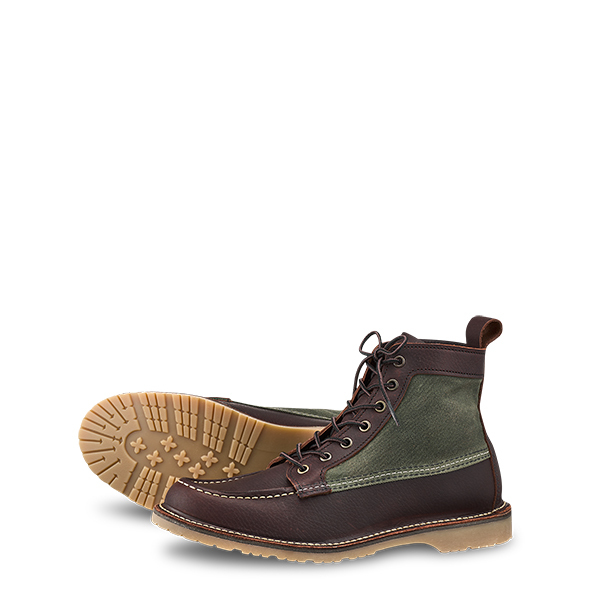 Following in the tradition of the Wabasha, a widely-celebrated moccasin-style Red Wing boot from the mid 2000s, the Wacouta is an outdoor leisure-inspired boot. 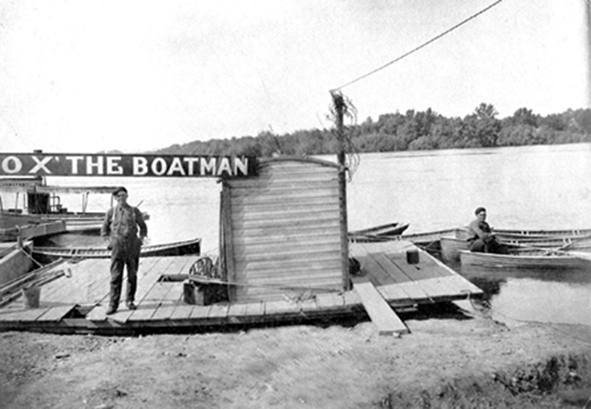 Five miles south of Red Wing, Minnesota, along the banks of the Mississippi River, Wacouta Township is the site of a cabin that has been in the Red Wing family for three generations. 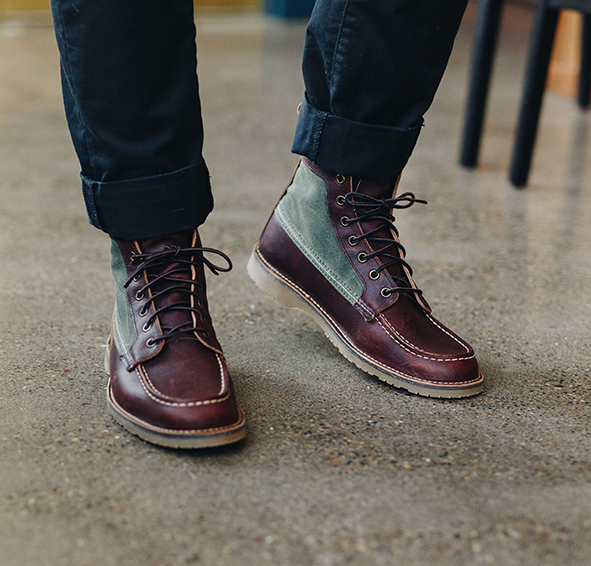 The Wacouta Boot is a casual lifestyle boot that blends premium Red Wing leather with waxed canvas from the longstanding American manufacturer, Fairfield Textiles. The mixed materials combine to create a supremely comfortable moccasin-inspired shoe. 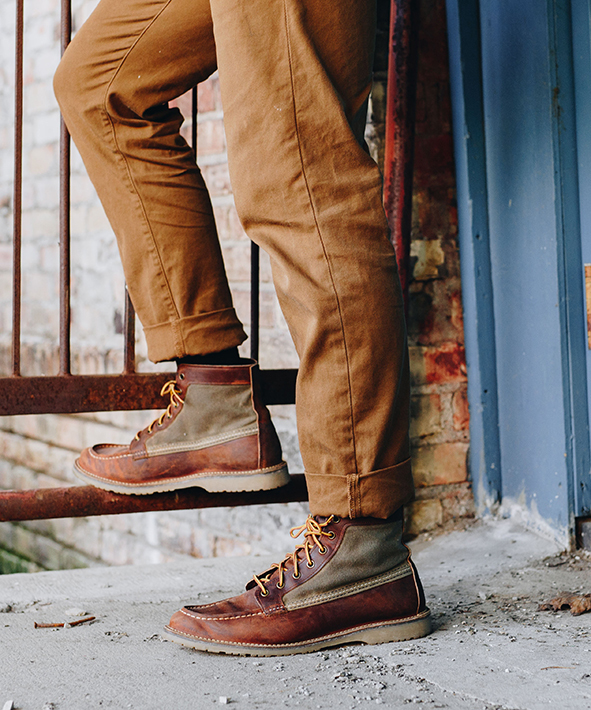 Built on a Honeywheat outsole with stitch-down construction the Wacouta’s lightweight flexibility makes for miles of comfort. 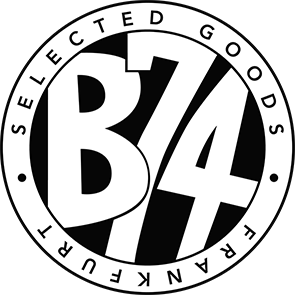 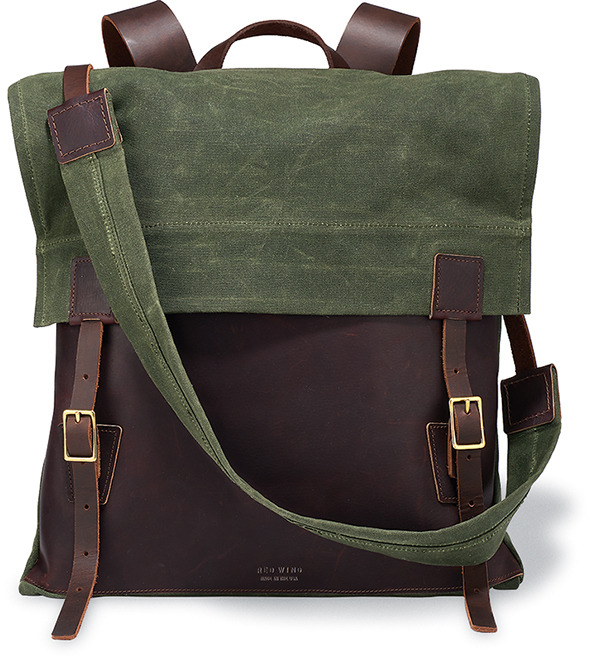 The Backpacks are inspired by classic packs, with construction and material updates that provide modernized comfort and lasting durability. 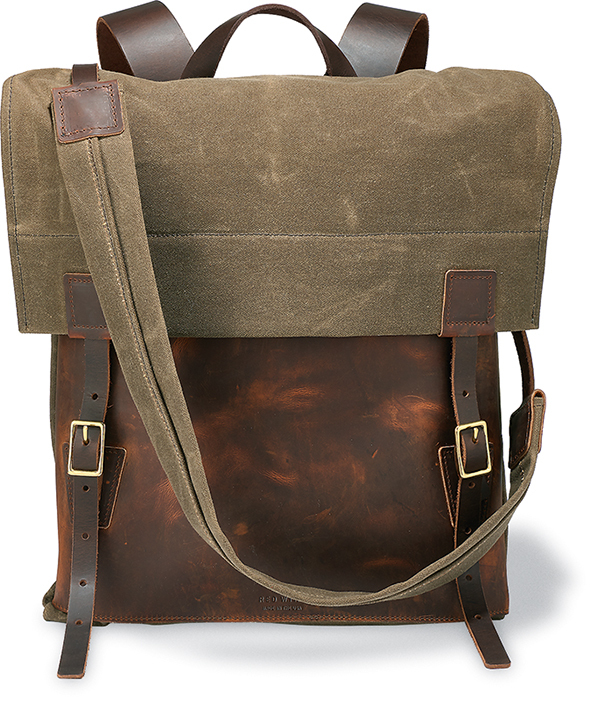 Red Wing leather waxed canvas and solid brass buckles and rivets create a backpack that’s visually striking and supremely functional. 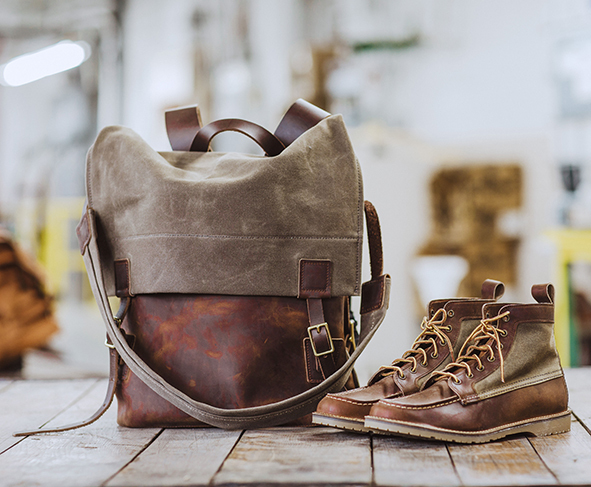 Designed to match Wacouta footwear styles the Wacouta Backpack is distinguished in its details. 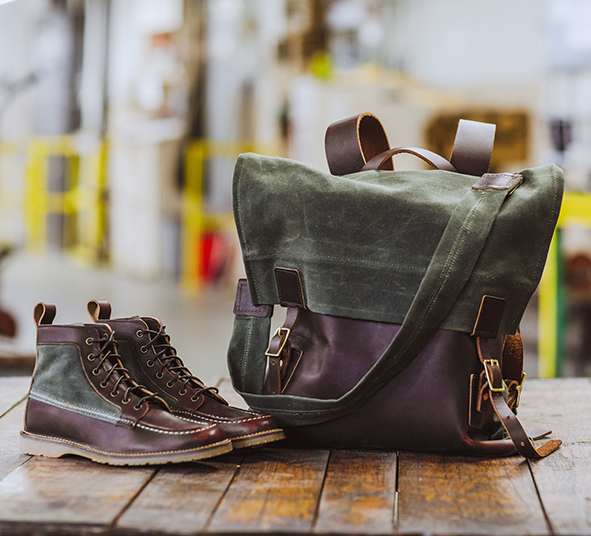 Waxed canvas and Oil-Tanned leather deliver water resistance and durability while reinforced stitching and heavyweight leather straps ensure each pack is up for the rigors of everyday hauling. 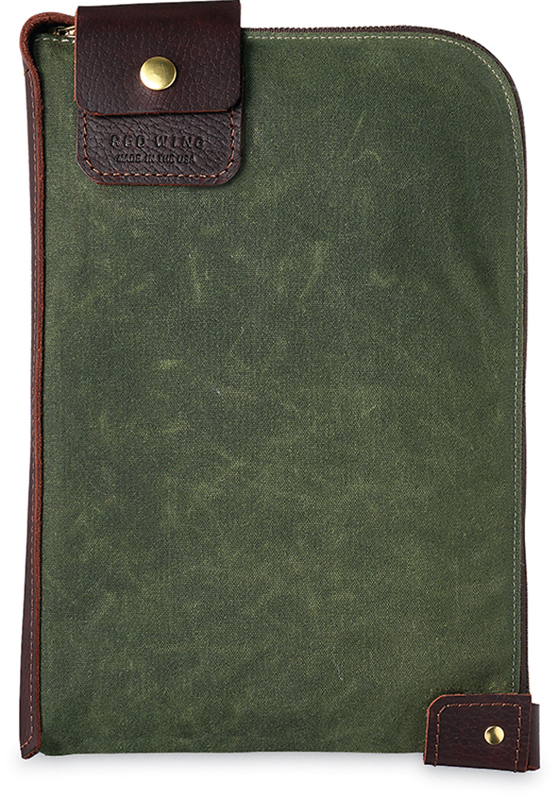 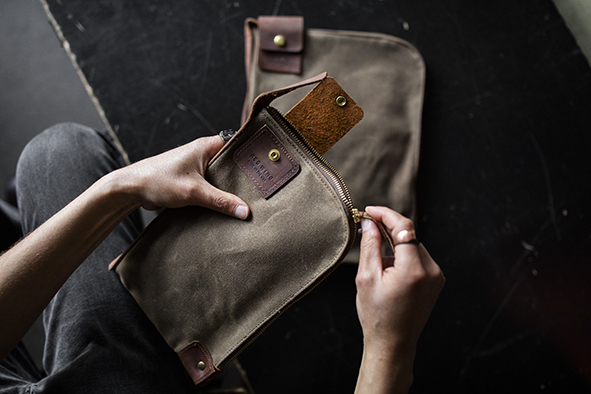 The Wacouta Gear Pouches blend striking form with everyday functionality. 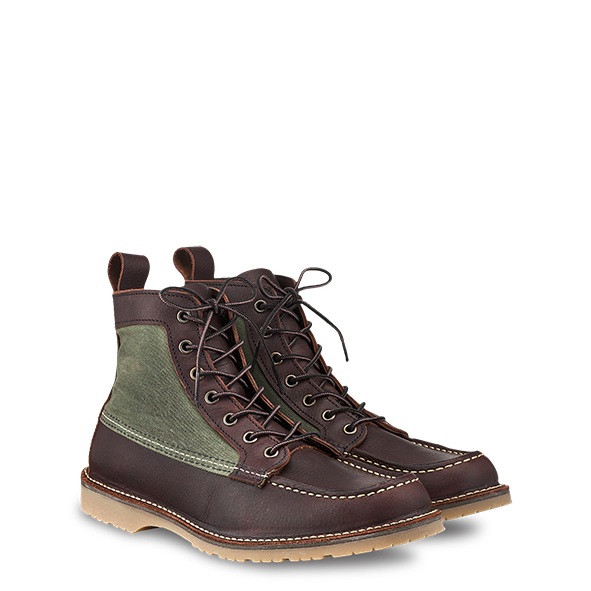 Red Wing leather and American-made waxed canvas and hardware make for years of reliable, utilitarian use. 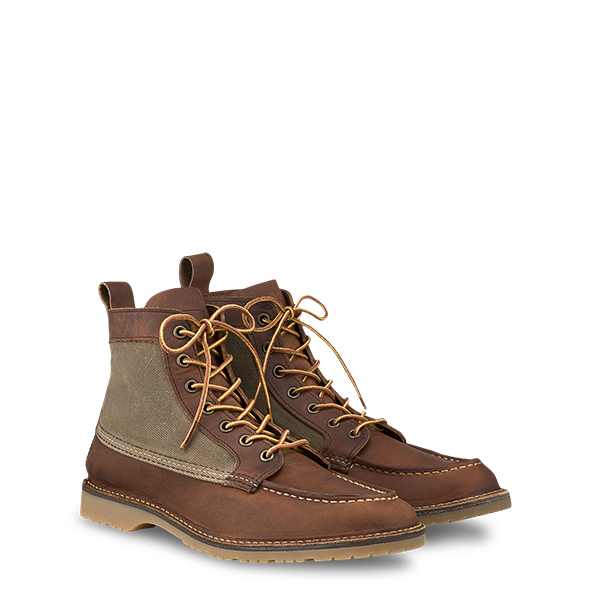 Available in 2 sizes each style.